YouTube is placing Logan Paul’s next movie, “The Thinning: New World Order,” on hold. He’s also been removed from Google Preferred, YouTube’s top advertising program. Earlier this week, YouTube had promised “further consequences” for Paul following a now-infamous video featuring a dead body. 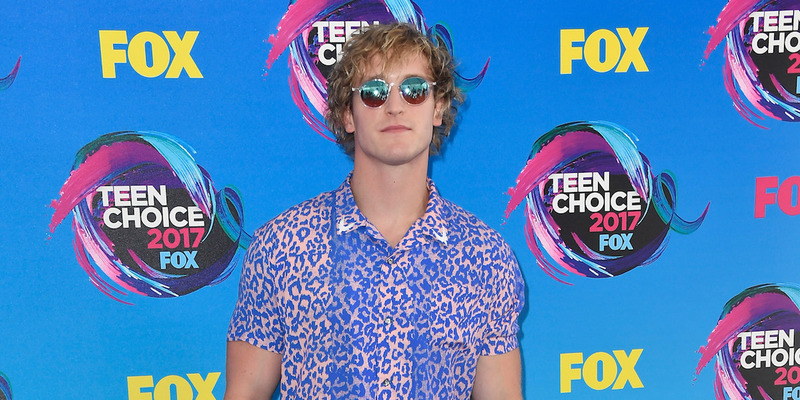 22-year-old YouTube star Logan Paul’s next movie — which was supposed to debut on the platform’s YouTube Red subscription service — is getting put on hold, following Paul’s posting of a notorious video featuring a dead body, according to multiple press reports.